We choose to give, not take. In Switch, our ministry for 6th-12th grade students, we reinforce the value of being spiritual contributors, not spiritual consumers. 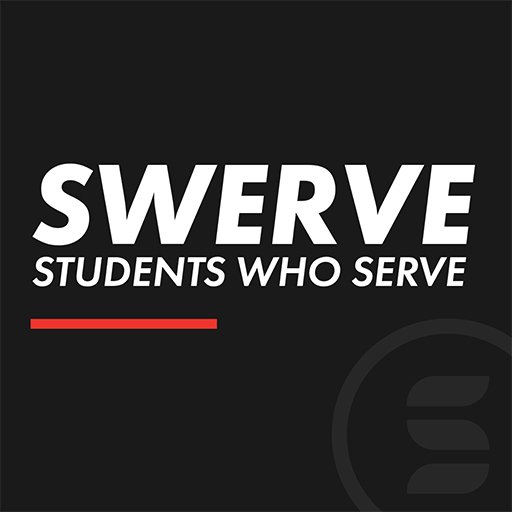 Download the editable files below to create shirts for those who get involved with Swerve: Students who Serve.